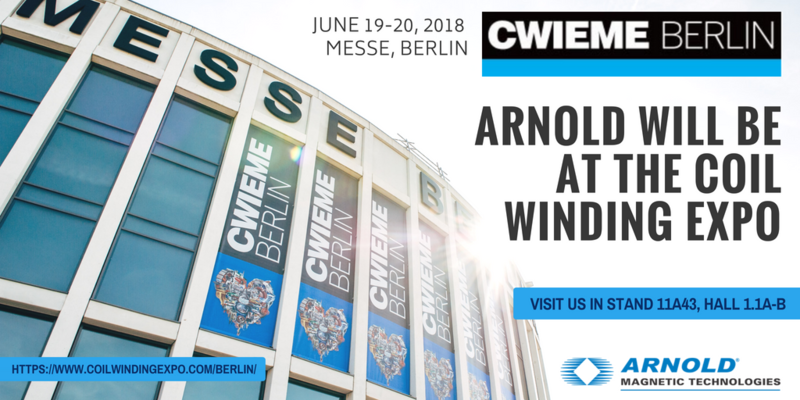 Representatives from Arnold will be exhibiting at the Coil & Winding show June 19-20, 2018 in Messe, Berlin. 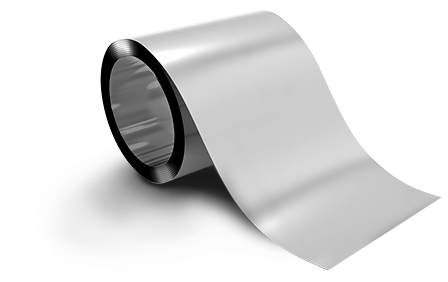 Materials produced by Arnold can be used in a variety of applications, while maintaining high quality and performance. 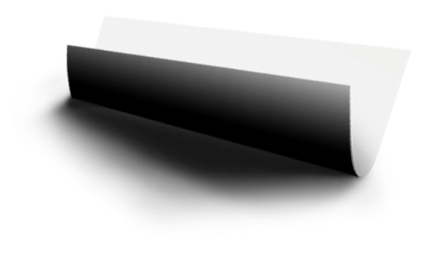 RECOMA® Samarium Cobalt performs well in demanding environments with extreme temperatures, and improves the overall efficiency in applications for an extended period of time. 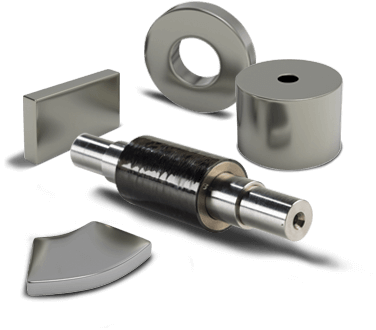 Our magnetic assemblies have been used in the industrial and automotive industries for high performance motors and generators. 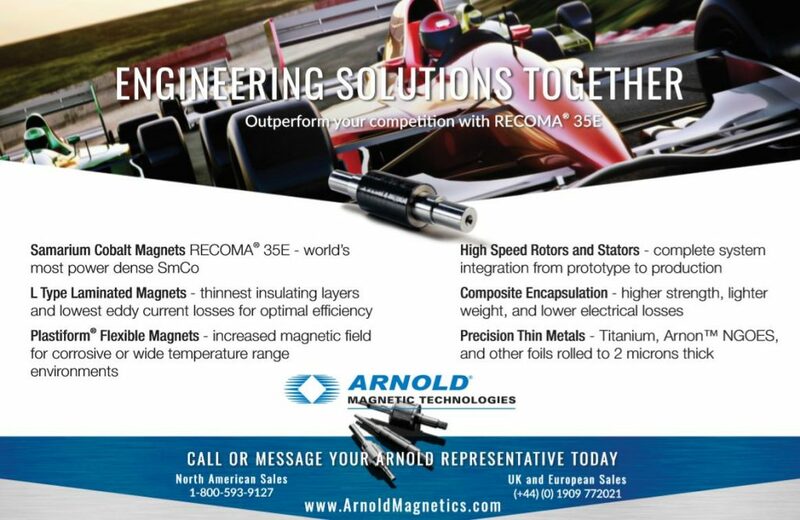 Attendees have the opportunity to meet with Arnold representatives from around the world, and discuss the possibilities for solutions for their designs and opportunities with permanent magnets, magnetic assemblies, and thin metals like titanium, Arnon and Invar 36.